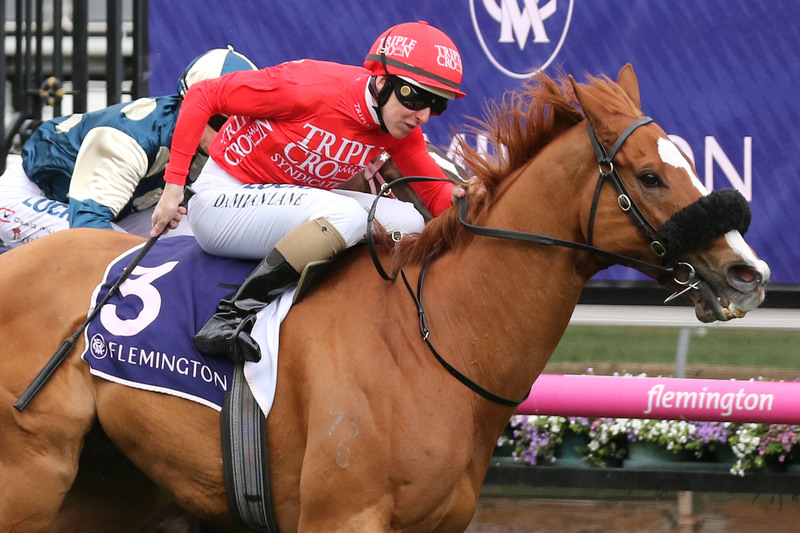 TRIPLE CROWN SYNDICATIONS will have two representatives in Group 1 action on the weekend, as Redzel and Dothraki target showpiece sprints in both Sydney and Melbourne. The Everest Champion will be staying in Sydney following the publication of the weights and barrier draw for the Galaxy Handicap over 1100m at Rosehill, where he will carry 59.5kg and will jump from Barrier 6, instead of travelling to Melbourne for the William Reid, in which Dothraki will be wearing The Red silks. 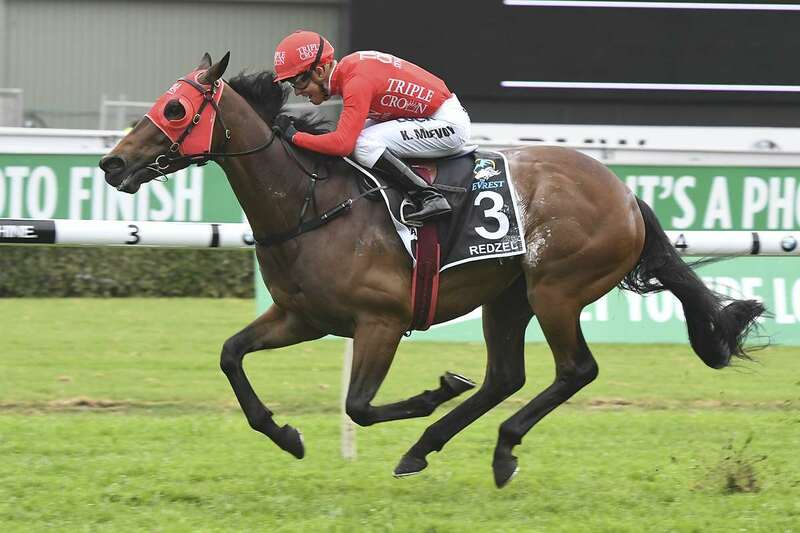 Redzel’s principal target this campaign is the Group 1 TJ Smith on April 6 over 1200m at Randwick, and co-trainer Peter Snowden has one eye on the $2.5million race heading into Saturday’s engagement at Rosehill. “We know he’s got to give away weight to the others in the race but he’s been carrying 59.5kg day in day out, so he’ll handle that himself no problem,” said Snowden. “It’s all about getting him to the TJ Smith in the best possible shape and staying in Sydney, the 1100m, it all adds up to Redzel arriving in peak condition on April 6. 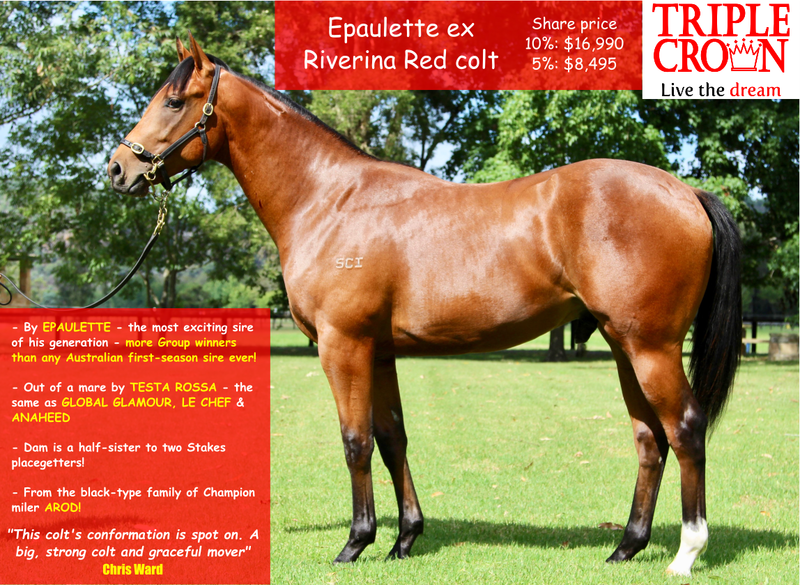 JOIN THE TRIPLE CROWN & SNOWDEN RACING EVEREST WINNING TEAM – SHARES AVAILABLE NOW! CLICK HERE FOR MORE INFO! The Group 1 action starts on the Friday night for Triple Crown and our owners, as Dothraki drew a perfect alley for the $500,000 William Reid at Moonee Valley from barrier 4. The eight-year-old backs up after his effort in the Group 1 Newmarket Handicap at Flemington, and looks ideally suited to the 1200m of the Valley. “He’ll certainly be a chance and the barrier draw only helps his cause. He’s been racing at the top level for five or six years now and he’s a seasoned campaigner who’s maintaining his form extremely well. Triple Crown will have four horses in Stakes action across the weekend, with Military Zone joining Redzel at Rosehill for the Listed Darby Munro Stakes over 1200m, while at Albury’s two-day feature Carnival Emperor’s Way will be seeking victory in the Albury Cup on Friday.